The NCIA supports us, and that's why we support the NCIA. 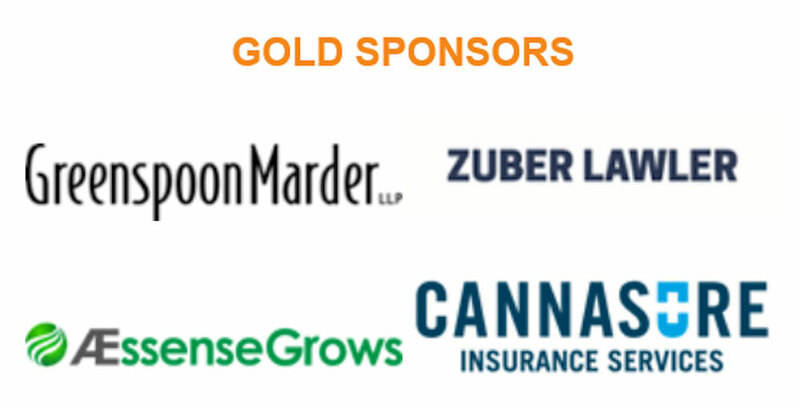 AEssenseGrows is proud to be a Gold Sponsor of the NCIA’s 9thAnnual Cannabis Industry Lobby Days. 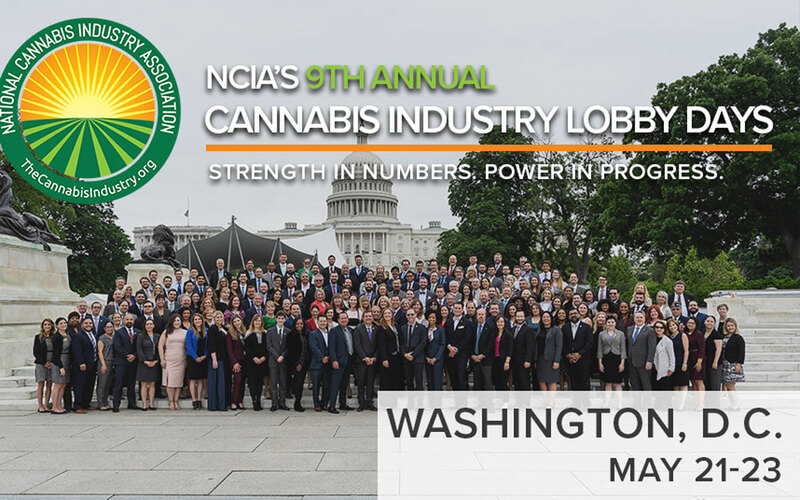 More than 300 fellow NCIA members are expected at the May event in Washington, D.C., where we’ll advocate for our industry and the federal reforms needed to help the cannabis industry meet its full potential.